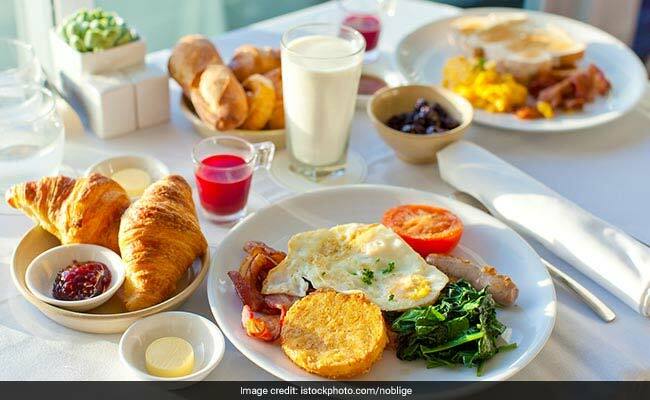 Here's Why You Should Never Skip Your Breakfast! Breakfast has known to be the most important meal of the day and most health experts suggest that breakfast is the first meal of the day and should not be avoided as it helps break your overnight fast that you experience while you were asleep. Breakfast has known to be the most important meal of the day and most health experts suggest that breakfast is the first meal of the day and should not be avoided as it helps break your overnight fast that you experience while you were asleep. Having a healthy breakfast restores the glucose levels in the body and further lowers stress levels. Considering the 9-10 hours break, it is imperative to load up on all things nutritional. 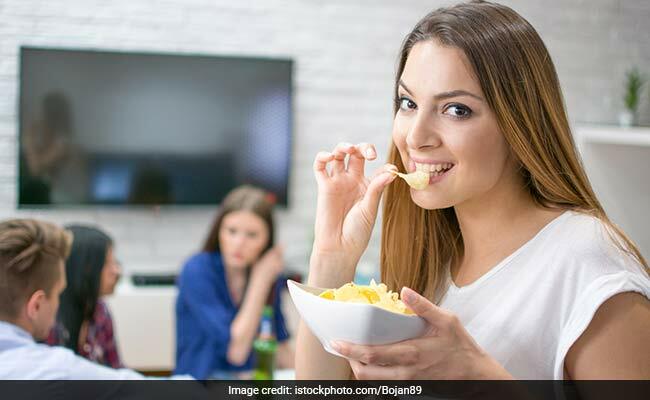 Focus more on having cereals, milk, nuts, poha, idli, dalia, upma or eggs and other protein rich foods that help you stay energetic through the day. However, if you tend to miss your breakfast more often, there are chances you may be introduced to certain health problems in the longer run. Here's why you should never skip your breakfast, no matter how busy or caught up you are. Skipping breakfast can mean putting yourself at the risk of developing type-2 diabetes as it may lead to chronic insulin resistance. The American Journal of Clinical Nutrition reports that one can increase their chances of getting diabetes by skipping breakfast. 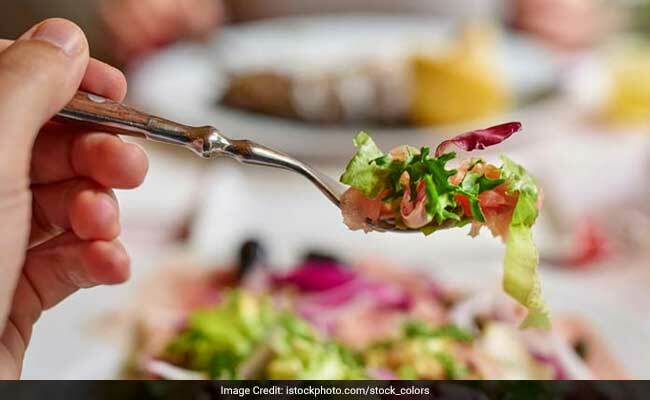 According to studies, those who have breakfast as their biggest meal of the day lost a significant amount of weight as compared to those who had a big dinner. Basically, if you skip breakfast, you tend to eat much more for lunch to compensate your body's need for food. This is why you enter the vicious circle of overeating. Most studies suggest that people having a healthy breakfast are at a much lower risk of heart trouble than the ones skipping it. Skipping breakfast has been associated with hypertension and elevated blood sugar levels. According to a study published in the Journal of the American Dietetic Association, eating breakfast could improve cognitive function. Breakfast helps the brain work better, further improving your memory and logic.